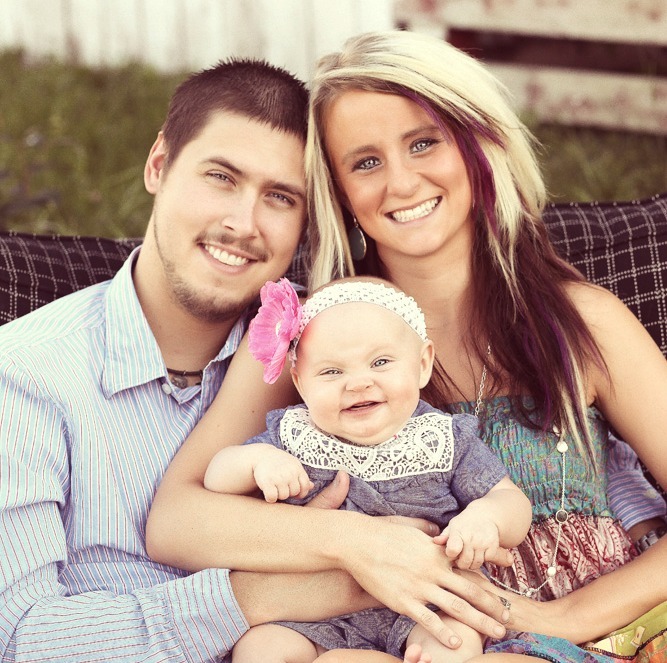 POLL: Which Teen Mom 2 Couple is the Fan Favorite? Love is in the air this Valentine season for our lovely ‘Teen Mom 2’ stars despite the many ups and downs of their young romances. Leah and Jeremy are getting over a rough cheating scandal from the Fall but they are making it work and hopefully will continue to stay together. Kailyn and Javi love each other through thick and thin and have grown into a beautiful family. 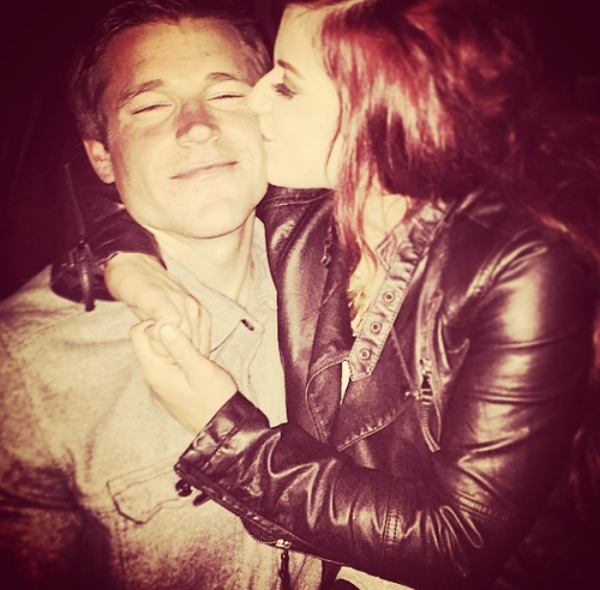 Chelsea and boyfriend Cole are the newest relationship in the bunch but they look incredibly happy together. You wont see any internet drama from these two! Jenelle and Nathan are now engaged but it hasn’t stopped their outbursts on Twitter. They have broken up and gotten back together twice (at least) since Nathan’s proposal but they aren’t giving up! Lets find out which ‘Teen Mom 2’ couple is the fan favorite. Vote in the poll below for your favorite couple from the show then comment your reason why! Previous Previous post: Maci Bookout Pregnancy Update! Baby Name Revealed! Go look at kailyns tweets..she doesn’t give a crap about Valentine’s. Her and her dog javi doesn’t deserve this award! It should go to the Cutest couple chels and Cole! Duh! Who are the 30 people who think Jenelle and Nathan are the cutest couple over the other three couples? Do they not understand that Nathan just admitted to choking Jenelle less then 2 weeks ago? They aren’t a cute couple. They are abusive and dangerous to themselves and their young son Kaiser. I have a healthier relationship with a brick wall. You should have left them out of the poll. That’s because you are also a moron. Idiots always cheer for other idiots, that way they know they aren’t the only ones making stupid decisions on an hourly basis. Teen Two. Leave Jeremy and Leah along so they can get their problems worked out. If Leah can sleep with someone on the side, then Jeremy should be allowed to bang this Brittany girl (if he hasn’t already) just to even up the score. Otherwise he will just hold this “cheating” thing over her head forever. Plus, then Brittany gets the attention that she’s looking for, so it’s a win-win for everyone. Seems like a reasonable solution to me.